Celtic manager Brendan Rodgers has hailed both the players and supporters after his team secured a 2-1 Europa League triumph over RB Leipzig in midweek. The Hoops had come into the game with just three points from their opening three group stage games but they managed to maintain their knockout prospects after clinching a rather surprise win over the Bundesliga heavyweights. 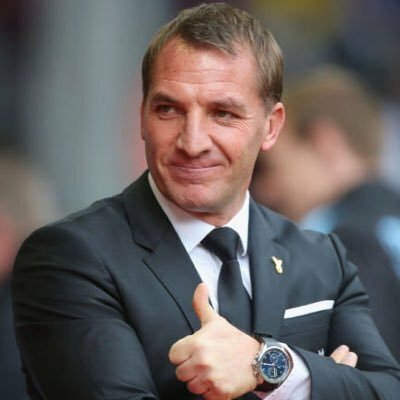 Speaking after the game, Rodgers described the victory as a ‘fantastic one’ given his team had previously struggled to overcome any elite European club under his management. He added to praise the atmosphere around Parkhead which pushed the team forward in their quest to secure maximum points.